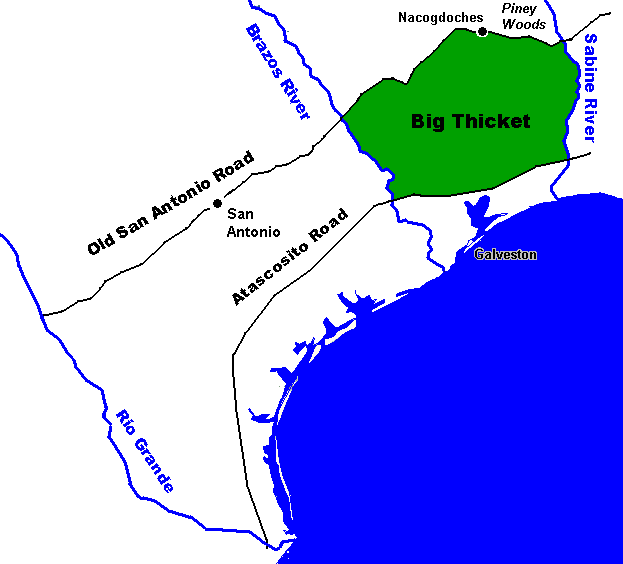 northern Mexico to the port town of Indianola on the central Texas coast. 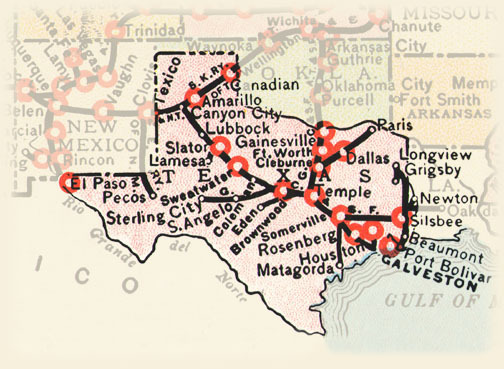 The trail across Texas opened in 1848 at the end of the Mexican-American War when the U.S. laid claim to Texas and the entire southwest all the way to the Pacific Ocean. The following year, the California Gold Rush set the get-rich-quickers into a frenzy looking for a shorter route across the country than the old Santa Fe Trail that ran from Missouri to Santa Fe, New Mexico. 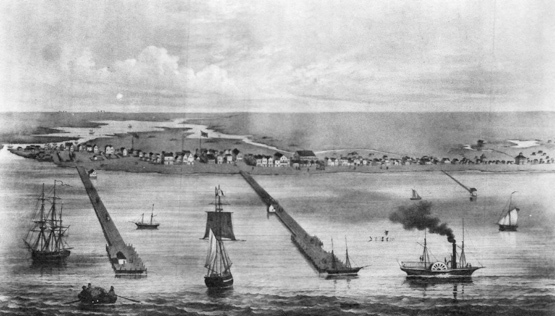 The new port of Indianola on Matagorda Bay offered dockage for U.S. military personnel and equipment bound for the western settlements of Texas as far as El Paso (future Fort Bliss), and it provided the perfect jumping-off place for settlers and gold-hungry Americans heading west. The ships, anchored at piers stretching out into the shallow bay, took on the Mexican silver and transported it to the mint in New Orleans. The vessels returned with trade goods destined for the interior of Texas and the towns developing in the west and the villages of Mexico. The Chihuahuan Road headed northwest from Indianola, made quick stops in San Antonio and Del Rio, twisted north along the Devils River, forded the steep ledges along the Pecos River, and then plunged southwest through the Chihuahuan Desert to cross the Rio Grande at Presidio, entering the mineral-rich state of Chihuahua, Mexico. The Spanish, as early as 1567, had discovered northern Mexico’s mineral wealth—gold, copper, zinc and lead—but silver was overwhelmingly the richest lode. By the time Mexico opened its commerce with the U.S. after the Mexican-American War, there were six mines in the area near Ciudad Chihuahua, capital of the Mexican state of Chihuahua. 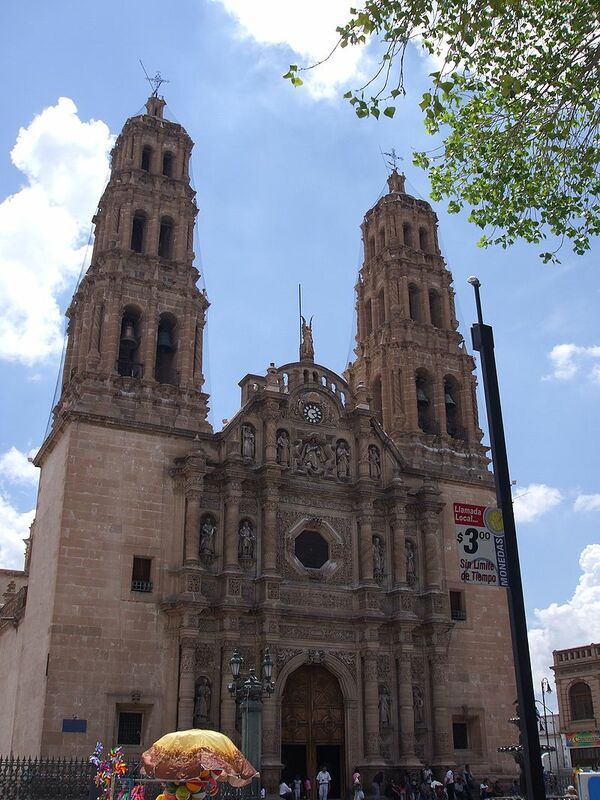 Our Lady of Regla, the finest example of colonial architecture in northern Mexico. Miners flocked to the Santa Eulalia mine and Ciudad Chihuahua grew into a large and wealthy city. 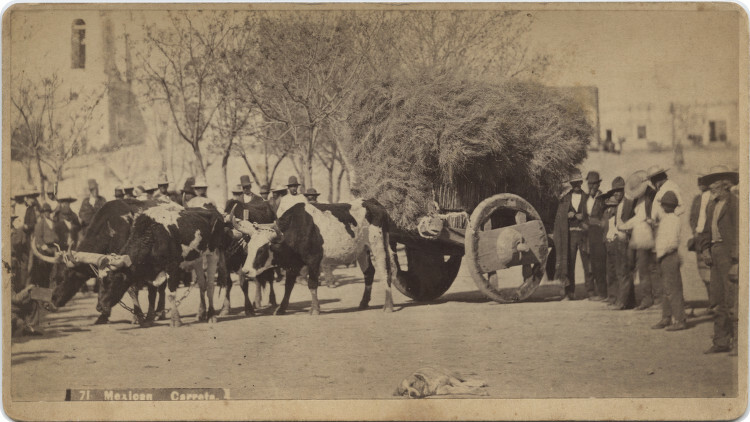 Millions of dollars in silver and trade goods were hauled over the road between Indianola and Chihuahua, except for the years of the Civil War. 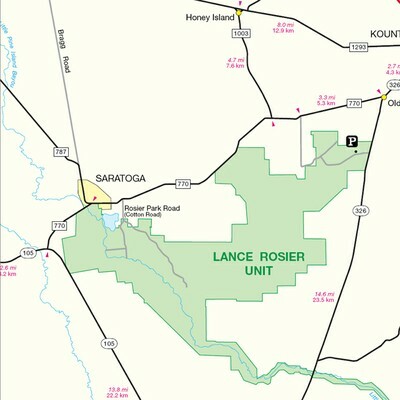 The road served as the corridor for western settlement until 1883 when the Texas and Pacific Railroad from the east met the Southern Pacific from California. 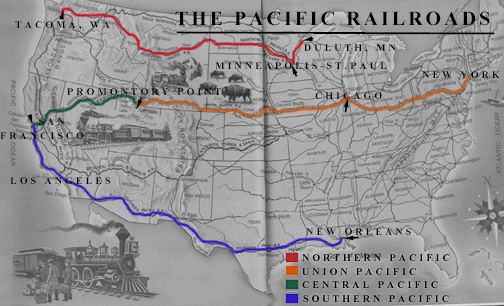 The new southern transcontinental railroad opened a direct route between New Orleans and California. The final blow to the Chihuahua Road arrived with the devastating hurricane of 1886 that turned the thriving seaport of Indianola into a ghost town. 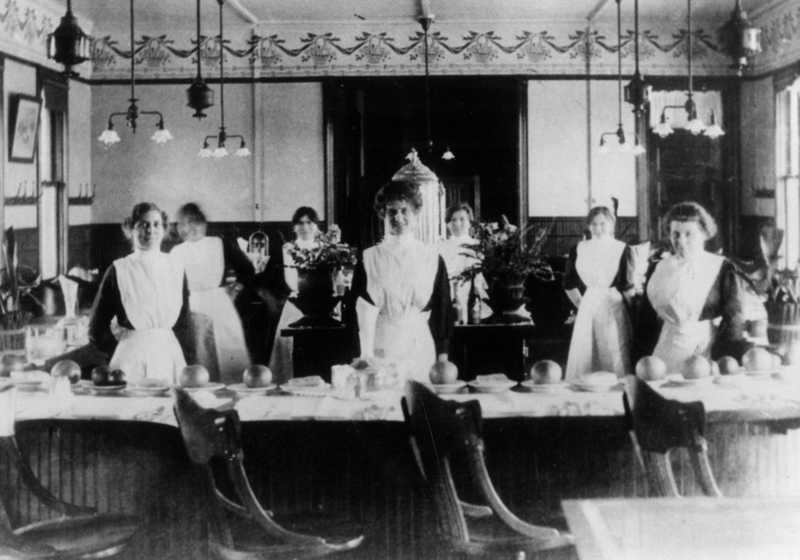 Harvey Girls who could serve a meal in thirty minutes that included fillet of whitefish with Madeira sauce or roast beef au jus and lobster salad. The homemade pie was cut and served in generous quarters unlike the customary one-sixth portions. through daily carrying from fifty to eighty people who expected to be fed in thirty minutes. From the beginning, the railroad allowed Harvey to set up his restaurants as he saw fit, which meant fine China and Irish table linens. He demanded civility, cleanliness, and high standards of efficiency. 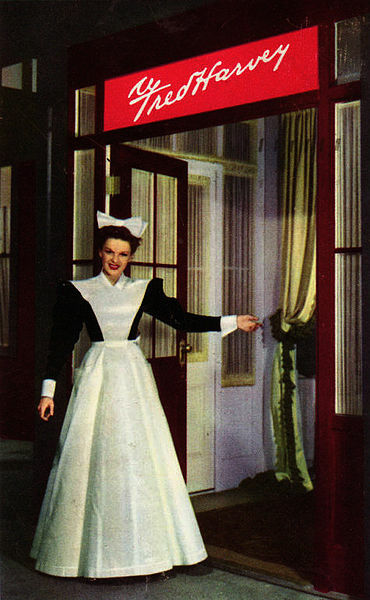 The Harvey girls were not called waitresses; they could not wear makeup or chew gum while on duty. He personally inspected his restaurants and was reported to have sometimes overturned a table that was not set to his standards. 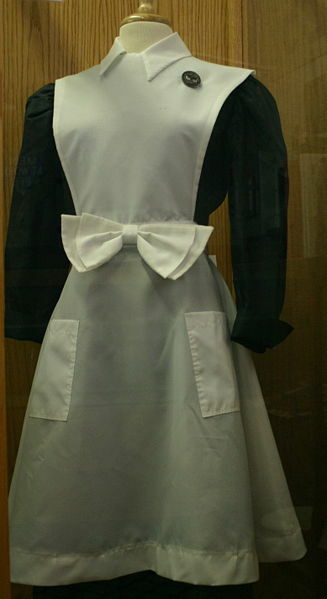 He advertised for “white, young women, 18 to 30 years of age, of good character, attractive and intelligent.” Upon entering their month of training they quickly learned that their work would be demanding—serving meals, polishing silver, brewing fresh coffee every two hours, and following a strict code in dealing with customers. Beginning pay was $17.50 a month, including room, board, and tips. They lived in dormitories with a 10:00. PM. curfew, and were supervised by a senior Harvey Girl who served much like a housemother. 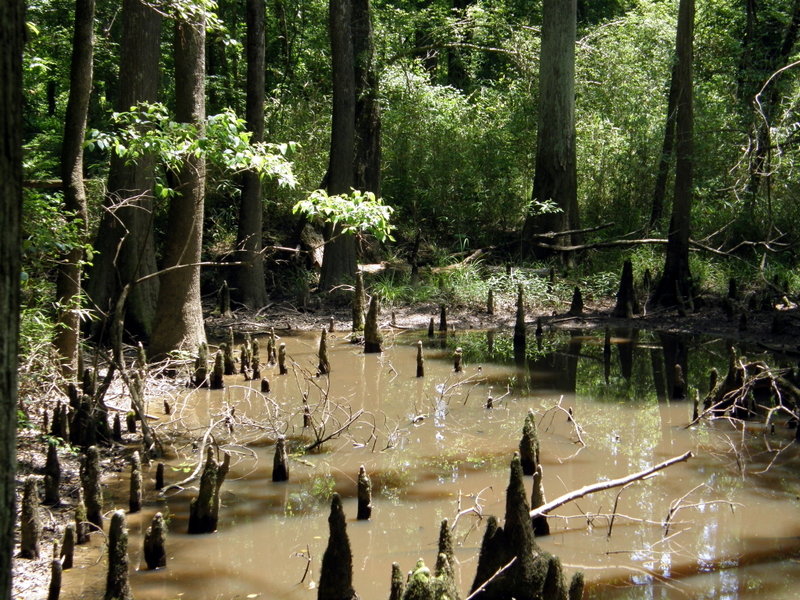 Although the environment sounds harsh by today’s standards, it allowed young women a rare career opportunity. In later years, married women entered the program and benefited from the chance to add to family income. Some of the women were widows who claimed that they and their children were welcomed like family into the Harvey House environment. Harvey branched into hotels alongside depots, eventually opening eighty-four facilities. When railroads began offering food service, he reluctantly agreed to staff dining cars with Fred Harvey Company personnel. The Harvey brand began moving in the 1930s into locations away from the Santa Fe Railroad and in 1959 the restaurants started lining the Illinois Tollway. Although the Harvey House era came to an end with the death in 1965 of Fred Harvey’s grandson, the company is credited with offering the first “blue plate special”—a good meal at a reasonable price, creating the first restaurant chain in the United States, and opening tourism to the American Southwest by making railroad travel more enjoyable. 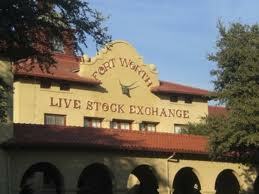 who had left his wife and four children in San Antonio earlier that year, won the appointment. He kept the job with only two off years, when he lost elections, until 1902. Bean’s training in the law consisted of a talent for avoiding it. He was in his early twenties when he made a quick exit from the law in Chihuahua, Mexico. He made a jail break in San Diego and avoided being hanged in San Gabriel, California. 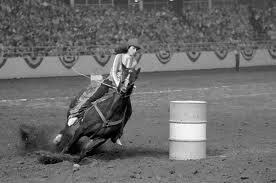 He prospered for a time in the saloon business in Mesilla, New Mexico, with his older brother. 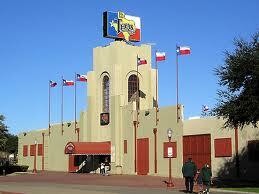 After the Civil War he settled in a part of San Antonio that became known as Beanville. 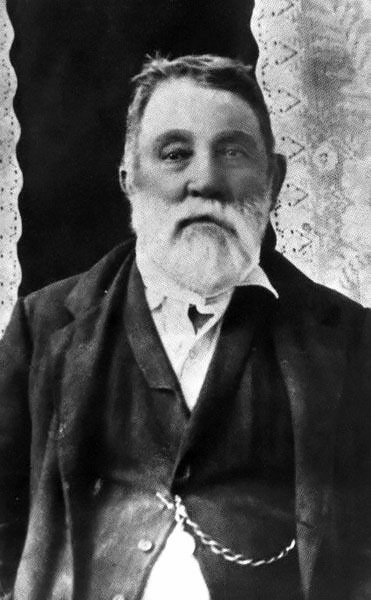 He married in 1866 and spent several years in various jobs—a firewood business until he was caught cutting his neighbor’s timber; a dairy business until he began watering down the milk; and a butcher shop that sold meat from cattle rustled from nearby ranches. When he began operating a saloon, a rival saloonkeeper was so eager to see him out of the business, that she bought out his entire operation for $900, all the money he needed to head west and set up his own tent saloon along the new railroad construction in Vinegarroon. 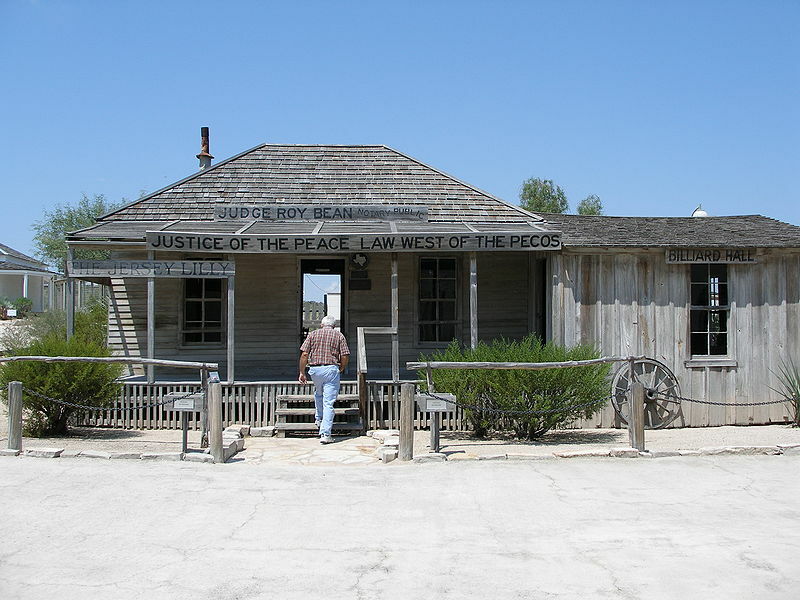 With his new position as justice of the peace, Bean acquired an 1879 edition of the Revised Statues of Texas and undertook his first action—he shot up the saloon shack of a Jewish competitor. His tent saloon served as a part-time courtroom where his jurors were selected from an array of his best bar customers. When an Irishman named O’Rourke killed a Chinese railroad laborer, a mob of O’Rourke supporters surrounded Bean’s court and threatened to lynch him if he didn’t free O’Rourke. After looking through his law book Bean said homicide was killing of a human being; however he could find no law against killing a Chinaman. He dismissed the case. As railroad construction moved westward, Bean followed the line to a town that became known as Langtry, which Bean claimed he named for the English actress Emilie Charlotte (Lillie) Langtry whom he fell in love with after seeing her picture in a newspaper. In truth, the town, sitting on a bluff above the Rio Grande, was named for George Langtry an engineer and foreman who supervised the Chinese immigrants who constructed the railroad. Apparently Bean’s reputation preceded him because the landowner sold to the railroad on the condition that no part of the land could be sold or leased to Bean. 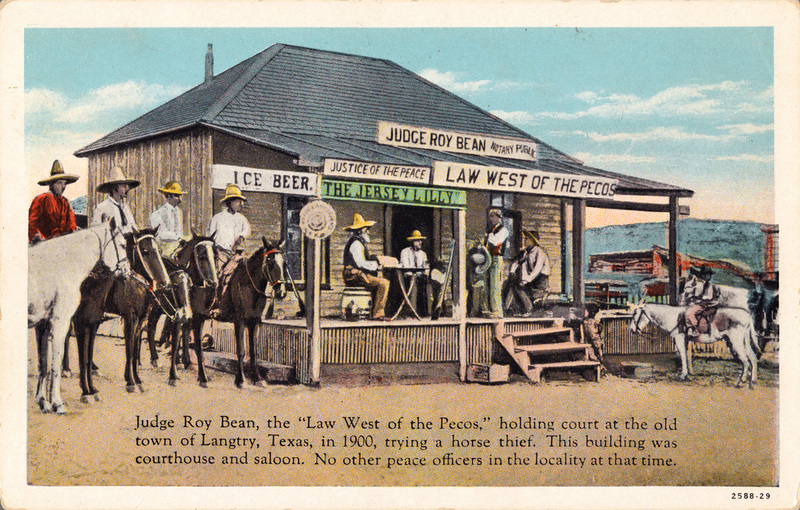 O’Rourke, the gentlemen Bean acquitted, suggested Bean establish his saloon on the railroad right-of-way because that land was not covered in the railroad contract. 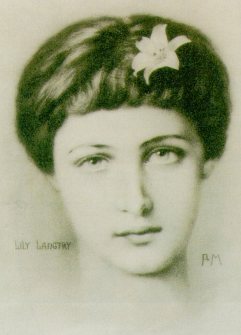 Bean built his saloon, which he named The Jersey Lilly in honor of Lillie Langtry who was born on Jersey, one of the islands in the English Channel. He claimed to know Miss Lillie and wrote to her several times inviting her to visit his town. When his saloon burned, he built a new home and called it an opera house where he insisted Miss Lillie would come to perform. Her visit actually came ten months after Bean’s death. Bean’s creative court decisions in The Jersey Lilly included the time he fined a corpse $40 for carrying a concealed weapon. It just so happened that in addition to his gun, the dead man had $40 in his pocket, which paid for his burial and court costs. 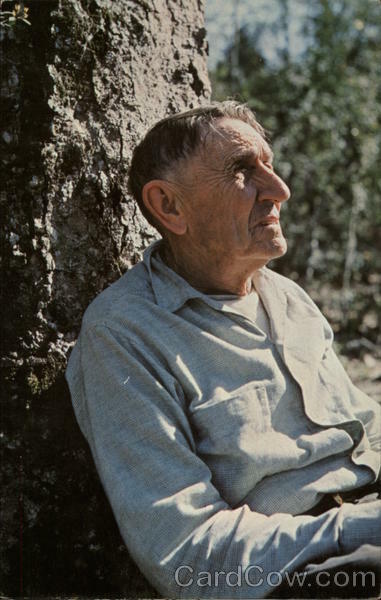 Bean was known as “the hanging judge,” despite never hanging anybody. Whereas horse thieves were hanged in other jurisdictions, in Bean’s court, they were let go if the horses were returned to their owners. Since there was no jail, all cases ended with fines, which Bean kept, refusing to send the money to the state. Usually the fine consisted of the amount of money found in the prisoner’s pockets. Although a justice of the peace was not authorized to grant divorces, Bean did it anyway, charging $10 for the service. He charged $5 for performing a wedding and ended each ceremony with “and may God have mercy on your souls.” Bean was noted for his colorful language such as, “It is the judgment of this court that you are hereby tried and convicted of illegally and unlawfully committing certain grave offenses against the peace and dignity of the State of Texas, particularly in my bailiwick,” and then he added, “I fine you two dollars; then get the hell out of here and never show yourself in this court again. That’s my rulin’.” But he also maintained tight control of the language used in his courtroom, even threatened a lawyer with hanging for using “profane language” when the lawyer referred to the “habeas corpus” of his client. When Bean heard that Jay Gould was on a train heading toward Langtry, Bean used a danger signal to flag down the train. Thinking the bridge over the Pecos River was out, the train stopped and Bean entertained Gould and his daughter at The Jersey Lilly during a two-hour visit. The delay sent tremors through the New York Stock Exchange when reports circulated that Gould had been killed in a train wreck. While the trains stopped to take on water, passengers poured into The Jersey Lilly where Bean served them quickly and then became very slow giving them their change. When the warning whistle blew announcing the train’s departure, the rush was on with passengers demanding their money and Bean eventually fining them the amount they were owed. His reputation grew as the passengers ran cursing back to the waiting train and future travelers could not resist stopping to visit the ramshackle saloon and its famous proprietor. 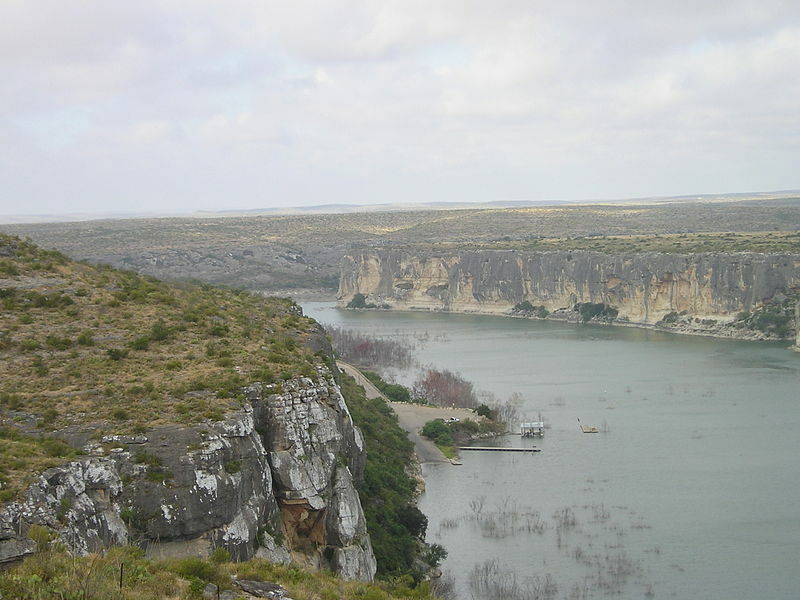 Prizefighting became illegal in most of the Southwest and in Mexico, which prompted Bean to open a side business promoting fights on a sandbar in the middle of the Rio Grande. In 1898 when promoters could not find a place to hold the world championship title prizefight between Bob Fitzsimmons and Peter Maher, Bean welcomed the event to Langtry. 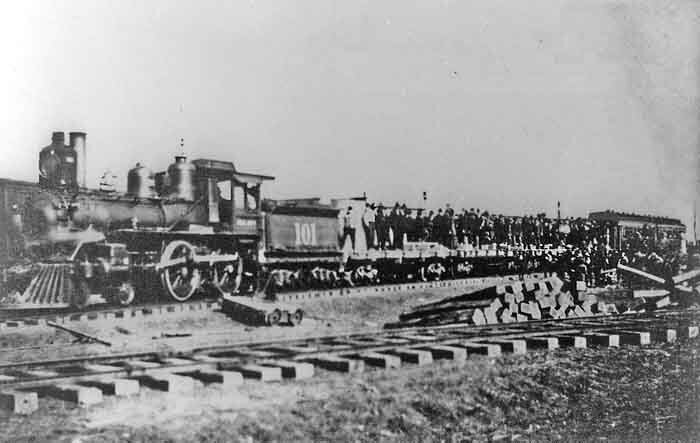 An excursion train arrived with 200 spectators on February 22 and Bean entertained them for a time in The Jersey Lilly before leading them to a bridge he had constructed to reach the makeshift ring. The Texas Rangers watched helplessly from a bluff on the Texas side of the river while Fitzsimmons beat Maher in 95 seconds. The fans and sportswriters enjoyed a few more drinks at The Jersey Lilly before the train carried them to El Paso to spread the news throughout the United States.